Flowers usually bloom very beautiful in the dry season. 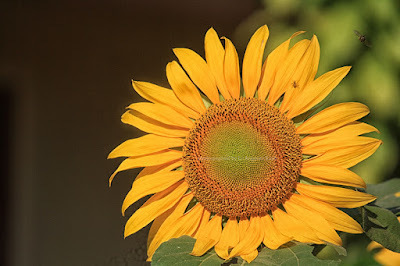 So is the sunflower. When the sunflower blooms, is the perfect time to hunt for photos. 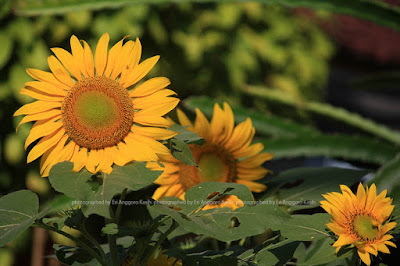 Here are some photos of sunflowers when blooming. 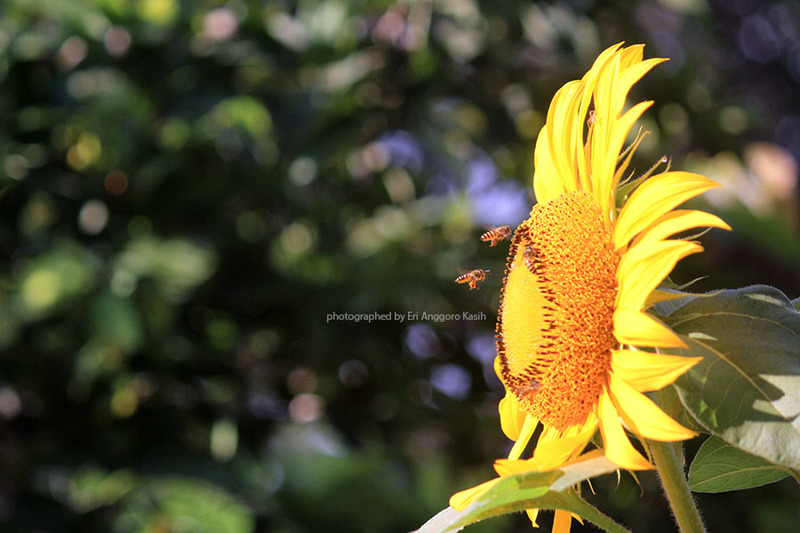 Enjoy the beauty of sunflower. Suka dengan cara pengambilan gambarnya.